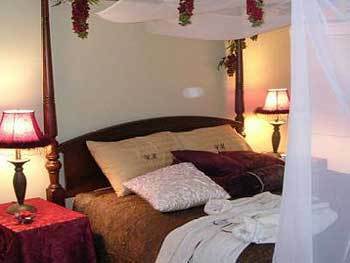 Worthington Mansion B & B Fort Wayne, Hotel null. Limited Time Offer! 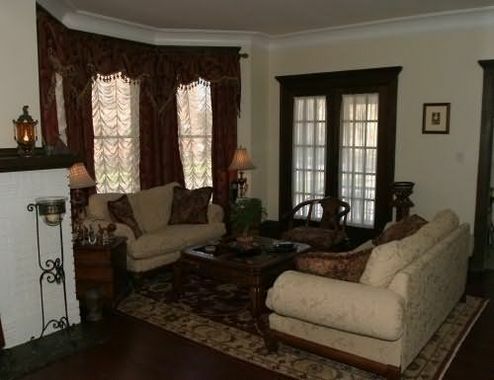 WORTHINGTON MANSION B AND B. 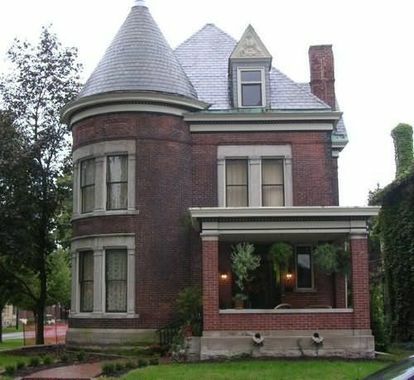 "WORTHINGTON MANSION B AND B" is an ideal base from which to explore Fort Wayne. To help visitors get around in the neighbourhood easily, there is a shuttle service. The residence has a capacity of 4 rooms. Thanks to the relieving air conditioning, the temperature is never unpleasant. At this residence, you can practice golf. 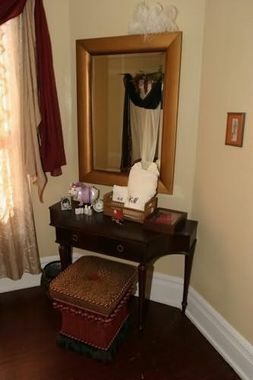 "WORTHINGTON MANSION B AND B" also has bikes for rent so that you can discover the neighbourhood. On the South West corner of W. Wayne and Van Buren, across from St. Joseph Hospital -- Directions -- From I-69 take exit 102, Jefferson Blvd toward Fort Wayne . Turn left onto Van Buren, property is 1.5 blocks on left side. 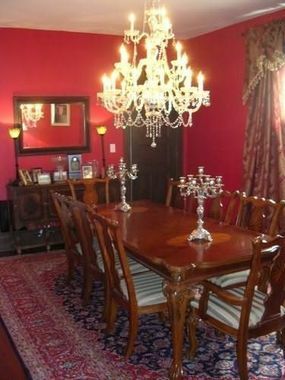 FULL SERVICEYEAR BUILT 1888 YEAR REMODELED 2006ADDITIONAL PROPERTY DESCRIPTION THE WORTHINGTON MANSION BED AND BREAKFAST IS A NEWLY RESTORED QUEEN ANNE MANSION IN THE HEART OF THE DOWNTOWN FORT WAYNE WEST CENTRAL HISTORIC DISTRICT.